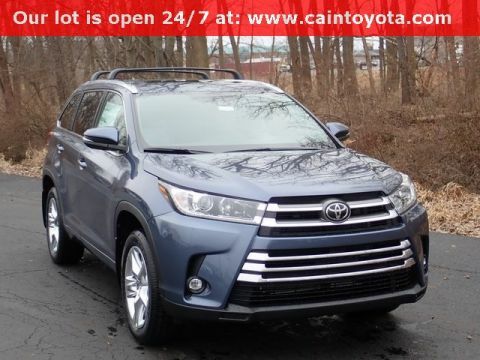 The 2018 Toyota Highlander offers families just the right amount of space along with plenty of high-tech safety features. 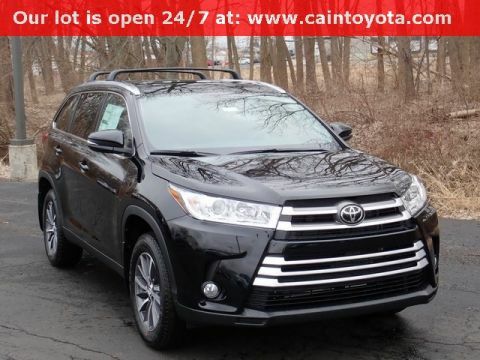 Ultimately, everyone on board will fall in love with the all-new Toyota Highlander. 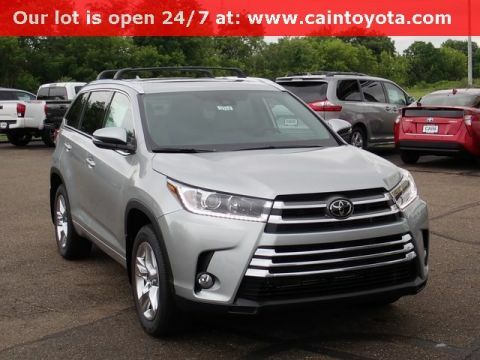 The 2018 Toyota Highlander offers families just the right amount of space along with plenty of high-tech safety features. Its strong, available V6 engine is powerful enough to do some light towing, while still offering respectable fuel efficiency. 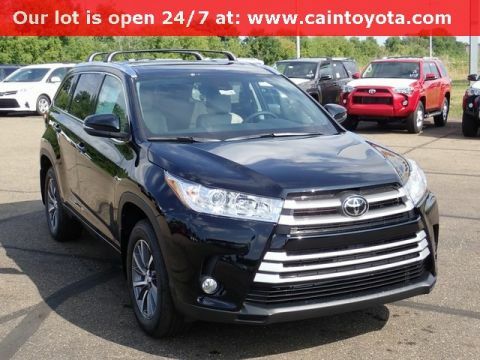 Altogether, everyone on board should love the Toyota Highlander. 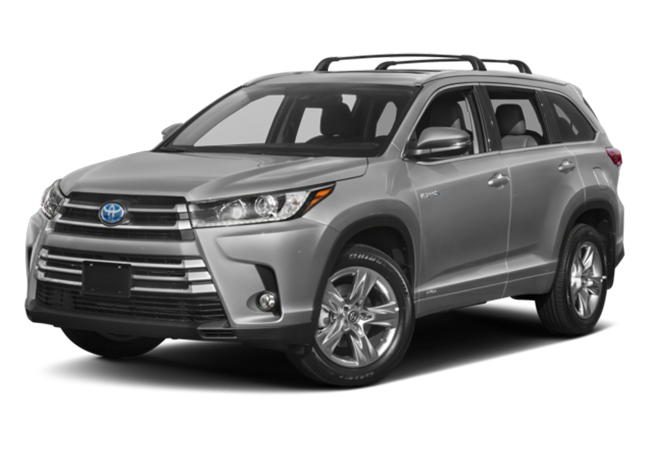 The 2018 Toyota Highlander is available in six trims: LE, LE Plus, XLE, SE, Limited, and Limited Platinum. Each trim comes with three rows of spacious seating to keep everyone happy; however, some models have seating for eight, while others only have room for seven. 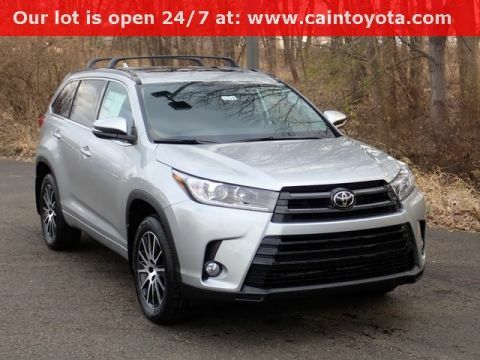 No matter which model you choose, the Highlander comes with a high-quality cabin made with durable, attractive materials that can withstand the rigors of family driving. The base engine is a 2.5-liter four-cylinder rated at 185 horsepower and 184 lb-ft of torque. For families who need more power, the available 3.5-liter V6 offers 295 horsepower and 263 lb-ft of torque. 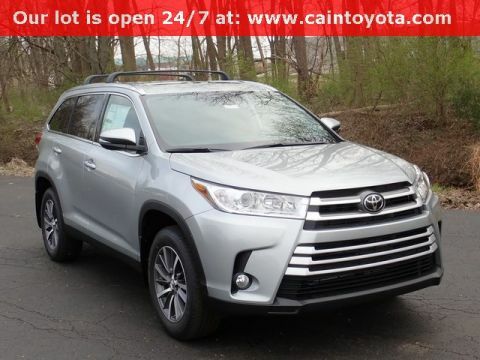 All-wheel drive is available on V6-models and, when properly equipped, the Highlander can tow up to 5,000 pounds. 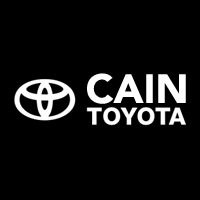 Standard features on the base LE trim include heated mirrors, rear privacy glass, tri-zone climate control, five USB port, Bluetooth® connectivity, a six-speaker sound system, a 6.1-inch touchscreen, and a CD player. 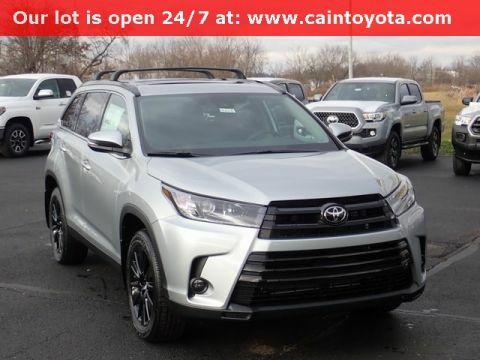 Higher trim levels add options like an 8-inch touchscreen, leather upholstery, heated seats, and second-row window sunshades. Driver Easy Speak lets you speak to rear passengers through the speakers, while a built-in navigation systems helps keep you on the right path. 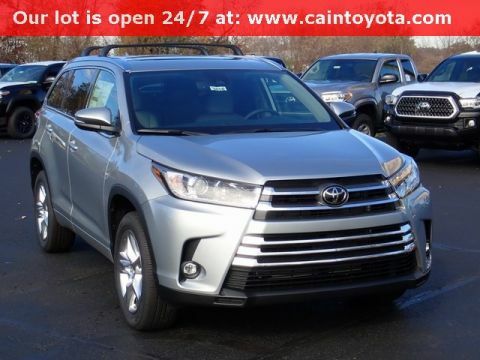 Every Highlander comes standard with advanced safety features including a rearview camera, automatic high beams, lane departure intervention, adaptive cruise control, and forward collision mitigation with automatic emergency braking. Thanks to these standard features, families won’t have to pay more to get the safety features they want. 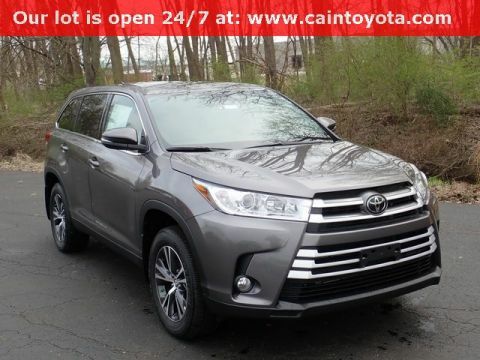 If you need a new, versatile family hauler, come experience all that the 2018 Toyota Highlander can do with a test drive at Cain Toyota.